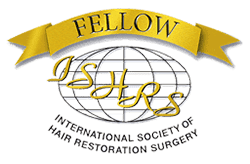 Doctors say I am not the right candidate for a hair transplant. Why? Home > Blog > Patients Ask? > Doctors say I am not the right candidate for a hair transplant. Why? 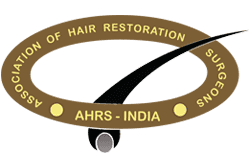 Que: I have spoken to more than one hair transplant surgeons, and they have all said that I might not prove to be the right candidate for an FUE hair transplant? 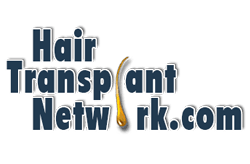 Is it because of the hair density or because the bold areas that cannot be covered by the donor hair? Ans: For any surgery, there are certain requirements and certain contraindications and the case is the same for FUE too. 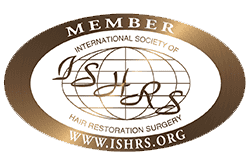 While FUE can be done for most people, there are several surgeons who will not be too comfortable doing it on someone who has extremely large portions of baldness, curly hair or retrograde alopecia. 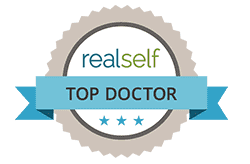 In order for us to give a more precise reason, we will have to look into your medical history, give you a thorough examination and only then will we be able to give you a precise answer.